We've kicked off the new year and already, we're thinking about gifting our loved ones, from our significant others as well as others we have love for. As always, we have some ideas you should keep in mind as we think about Valentine's Day next month! that are perfect ways to include in your day of love (and beyond). the year - whether he's solo or you're living for #CoupleGoals - this is what you should get him. 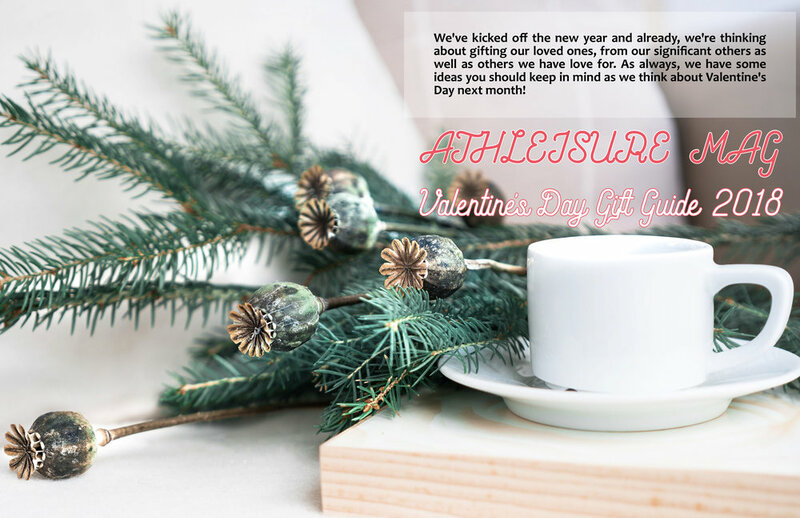 Read more from the Jan Issue and see Athleisure Mag | Valentine's Day Guide 2018 in mag.